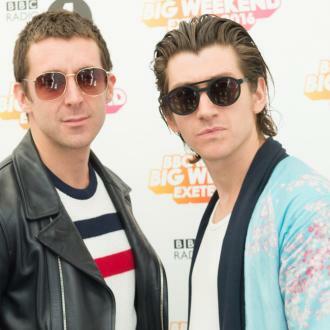 Miles Kane has confirmed he doesn't feature on Arctic Monkeys new album. 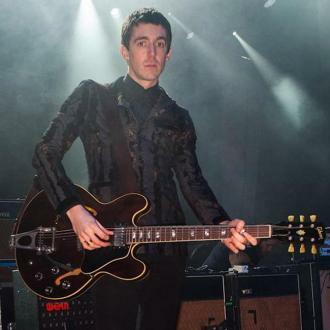 Miles Kane doesn't appear on the new Arctic Monkeys album. 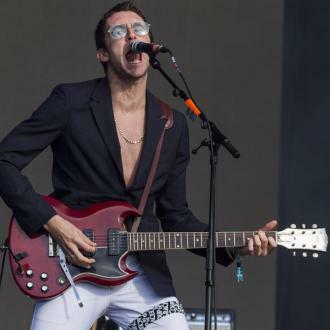 The 32-year-old musician is in The Last Shadow Puppets with the Sheffield band's frontman Alex Turner, and while he didn't work on their eagerly-awaited sixth album 'Tranquility Base Hotel & Casino', he's promised fans are ''gonna love it''. The 'Do I Wanna Know' rockers' new LP - which is released on May 11 - is already available to pre-order and consists of 11 brand new tracks. It is their first record since 2013's 'AM'. 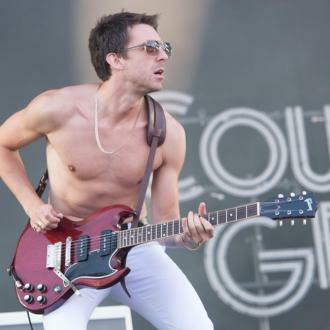 Meanwhile, Miles has been busy promoting his new solo record 'Coup De Grace' - his first since 2013's 'Don't Forget Who You' Are' - and dropped 'Loaded' yesterday (17.04.18), a collaboration with Lana Del Rey and Jamie T.
Last year, Lana revealed she and Miles had formed a band together, but they later axed the supergroup.